Your password has expired. Click here to reset your password. Market driven programs provide you with a roadmap for positioning your business. Orgill helps open doors to new market opportunities, improve price image and increase proﬁtability. 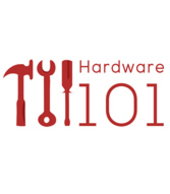 Hardware 101 helps you determine if you are stocking the basic products within assortments based on your type of store. 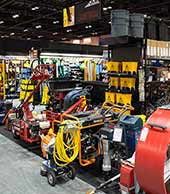 Orgill can help you find the items that may be missing from your current assortments and any categories that you might be missing out on. Orgill's rental program offers you a tailored approach to your store. Orgill's rental market study can help determine if rental is right for your store, develop a proper rental assortment and rates. Orgill also offers rental business and equipment training so you can get the most from this program. Market Driven Retailing is a complete process to help you find out exactly what products and services your market area wants and needs. We gather research about your specific trading area including demographics, current and projected sales by category, pricing, perception of your store, competition, and more. Using that data, our team works with you to develop a strategy to help you grow and increase your overall productivity. Market Specific Pricing is a strategy that establishes a retail pricing plan that is customized for your store based on your local market conditions. In this process, a research team conducts a price audit of a sampling of products in your area. 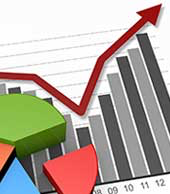 The data is then analyzed to determine where your store is positioned against the competition. 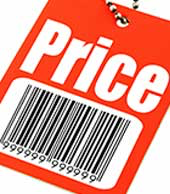 A pricing plan is then developed to help better position your store and improve your store's price perception. 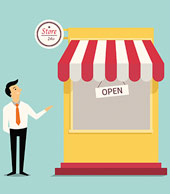 Opening a new store can be a daunting task, but Orgill has the answers to help entrepreneurs navigate the potential pitfalls they can encounter when beginning a new business venture. 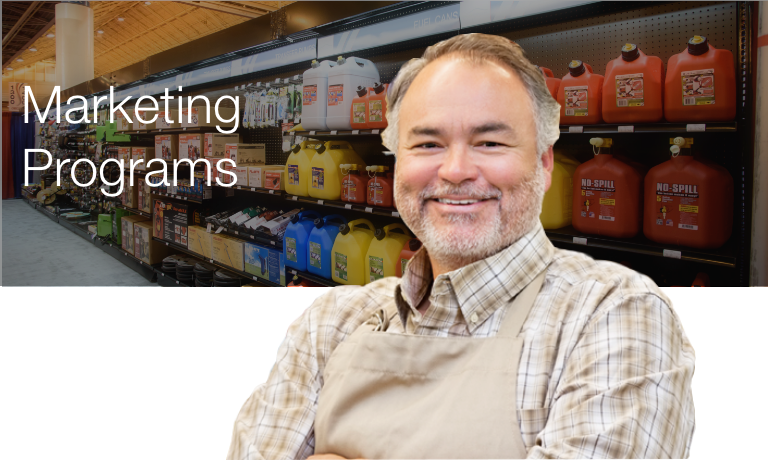 Our New Store Program utilizes all of Orgill's retail services to help you get started on the right foot when implementing a new store project. Orgill combines our market specific expertise and experience in assortment planning, pricing strategies, marketing and retail store design to take much of the guesswork out of opening a new store. The primary focus of this program is your long term success. Orgill can create a complete store solution to cater to your professional customers. 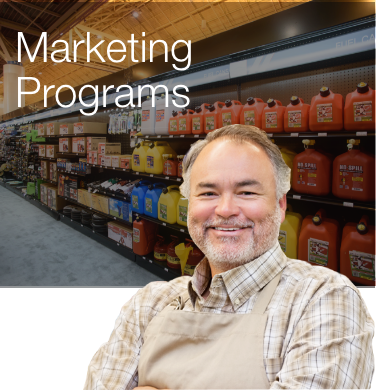 The Prosource program includes merchandising strategies, mobile assortments, market specific pricing, tailored assortments to the Pro's that shop your store, backroom suggestions, and store layout planning. 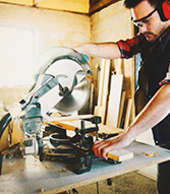 Whether you are looking to focus on the Pro or both Pro's and DIYer's, we have you covered. Orgill can develop a strategy and then help you implement the plan to achieve maximum profits and success. Smart Start is an easy conversion program for switching merchandise to productive warehouse-backed assortments. Transform your salesfloor into a dynamic selling machine by utilizing our micro-marketing-based assortments and state-of-the-art merchandising techniques. Easily convert just one line or multiple product categories at one time. © 2019 Orgill Inc. All rights reserved.